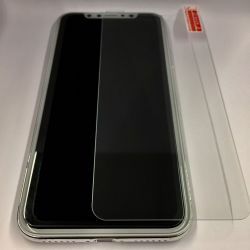 iPhone X - XS Quality protective tempered glass film. This protective film can offer your smartphone an excellent protection while maintaining 99.99% transparency. 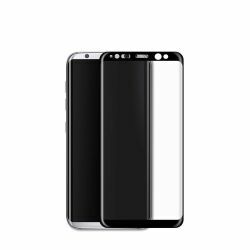 Samsung Galaxy S8 Quality protective tempered glass film. This protective film can offer your smartphone an excellent protection while maintaining 99.99% transparency. 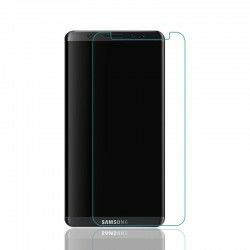 Samsung Galaxy S7 Quality protective tempered glass film. This protective film can offer your smartphone an excellent protection while maintaining 99.99% transparency. 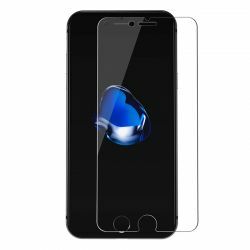 iPhone 7 / 8 Quality protective tempered glass film. This protective film can offer your smartphone an excellent protection while maintaining 99.99% transparency. iPhone 7 Plus / 8 Plus Quality protective tempered glass film. This protective film can offer your smartphone an excellent protection while maintaining 99.99% transparency. 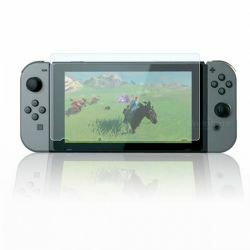 Nintendo Switch Quality protective tempered glass film. This protective film can offer your smartphone an excellent protection while maintaining 99.99% transparency. 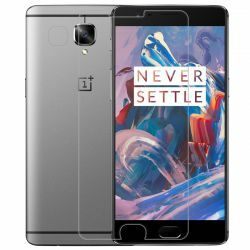 OnePlus Three / 3T Quality protective tempered glass film. This protective film can offer your smartphone an excellent protection while maintaining 99.99% transparency. 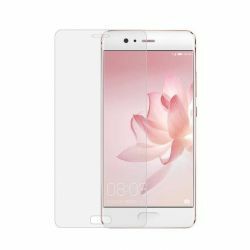 Huawei P10 Quality protective tempered glass film. 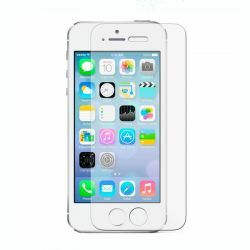 This protective film can offer your smartphone an excellent protection while maintaining 99.99% transparency. 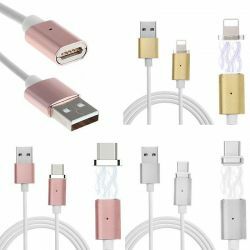 This magnetic cable has on the one hand a magnetic tip compatible with the following tips (included with the products) Lightning Micro USB USB-C And on the other hand a USB socket to be inserted into an AC outlet or your computer. This 1 meter cable will both recharge and sync your smartphone. 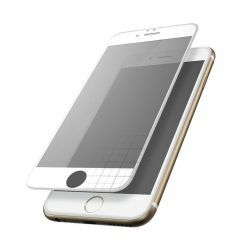 iPhone 6 / 6S Quality protective tempered glass film. This protective film can offer your smartphone an excellent protection while maintaining 99.99% transparency. 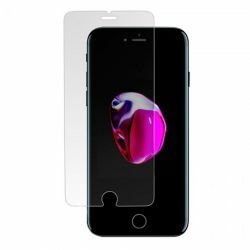 iPhone 5 / 5S / 5C / SE Quality protective tempered glass film. This protective film can offer your smartphone an excellent protection while maintaining 99.99% transparency. 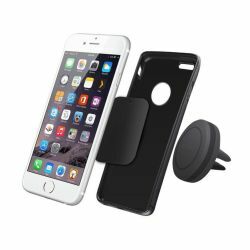 Magnetic 360 ° car holder for ventilation grill Do not get bored with a stand that keeps your smartphone. With this support you pose, you take and the turn is played. 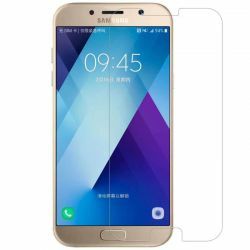 Samsung Galaxy A5 2017 Quality protective tempered glass film. 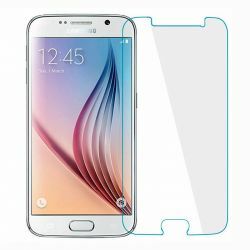 This protective film can offer your smartphone an excellent protection while maintaining 99.99% transparency. We actually use BPost services. Letter without tracking number or parcel with tracking number depending on the number of items purchased. The delivery is free in Belgium and is 2 € to Europe. We are listening to you, in case of worries do not hesitate to let us know. We accept the compliments but also the criticisms, we remain at your disposal in order to solve the possible problems that could prevent your satisfaction. Do not hesitate to contact us by email (info@film2protection.com) or via the FaceBook page!